Connect Relief is a Puerto Rican virtual platform that connects victims of natural disasters with relief efforts. We are focused on offering support to the most vulnerable communities in the recovery process in the short, medium and long term. However, we recognize that many of the communities of Puerto Rico need support in solidarity throughout the year. It is for this reason that our team is committed to providing support not only in case of natural disasters. The information collected about the needs of the communities is accessible through our portal www.connectrelief.com or www.conectarecursos.com. The use of such data allows for effective aid coordination. The collection of information is done through our mobile application operated by volunteers and citizens like you who want to make a difference. Connect Relief is a Caras con Causa project (E.I.D. Caras of the Americas), a non-profit organization in Puerto Rico. 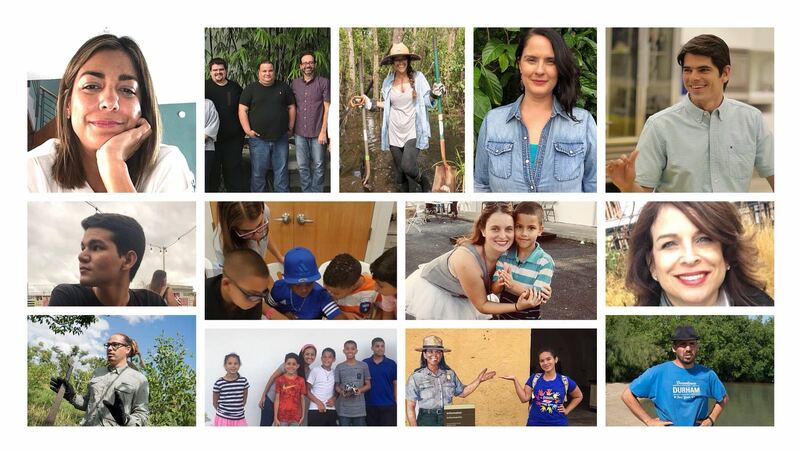 Caras promotes community development to eradicate poverty through education, the environment and community economic development in sectors of northern Guaynabo and Cataño. We enjoy tax exemption state and federal. Michael Fernández Frey is the Executive Director and Founder of Caras. He has over 15 years of experience in community work, including in natural post-disaster contexts in Guatemala, Haiti and Puerto Rico. He studied International Relations with a focus on Community Development at George Washington University in Washington, DC and Law at the University of Puerto Rico. In addition, he obtained a Master's degree in Public Administration with a concentration in Community Development from Rutgers University. Currently, he is part of the Board of Directors of the San Ignacio de Loyola School and the Corredor del Yaguazo, Inc.
We have a group of professionals and volunteers committed to service, innovation, accustomed to teamwork and collaboration. We are guided by the values ​​of reciprocity, equity, resilience, perseverance and solidarity.